In real estate disputes, obtaining legal representation from an experienced and reputable real estate attorney with trial experience is critical to the outcome. Preparedness is vital throughout every step of the civil case. Armed with the knowledge to pursue the right course of action will make it easier to win. At Rochford Law & Real Estate Title, we’re here to help find practical solutions based on your individual needs and goals. We can do this by developing effective strategies that address your concerns in order to achieve the best outcome. Contact us today to schedule a no-risk consultation to find out how we can represent you. For many years, Rochford Law & Real Estate Title has represented individuals and businesses in civil cases involving real estate. We’ve handled cases in both state and federal courts throughout Nashville and Middle Tennessee. We’re known for being professional and dedicated to each client. Civil lawsuits generally proceed through a series of steps. 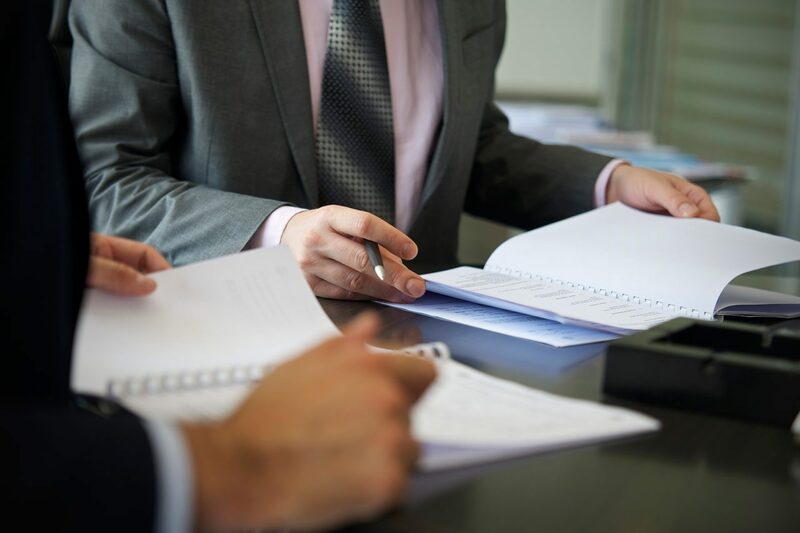 These steps typically include the filing of a complaint, the filing of an answer, discovery, various motions, trial, and depending on the verdict, an appeal. It is often an arduous process that helps the plaintiff or defendant pursue a variety of remedies, such as monetary damages, injunctive relief, or declaratory relief. Not every case is the same, which means you need someone with the appropriate experience to help you obtain your desired results.